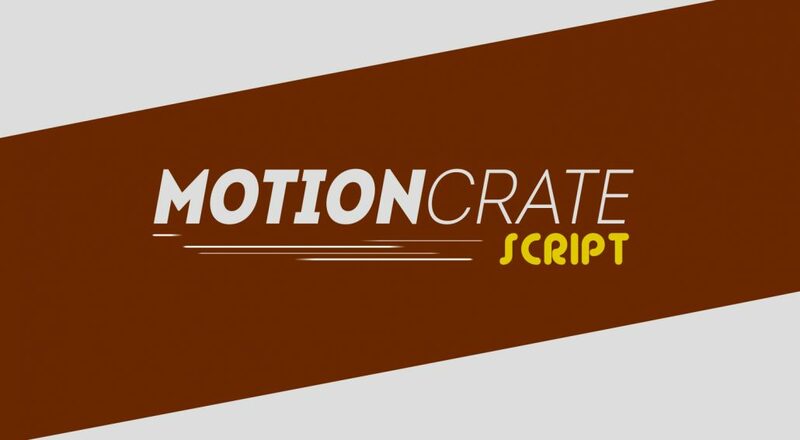 ProductionCrateNewsroomMotionCrate Script – Realistic Motion Reaction! 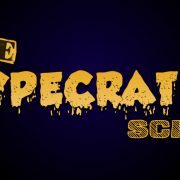 MotionCrate Script – Realistic Motion Reaction! Download the MotionCrate Script and give your stock VFX assets some life. 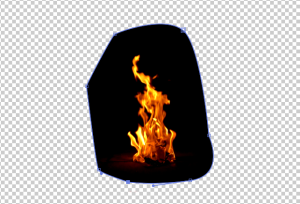 This is the BEST script for creating realistic fire in After Effects. Unarchive the .ZIP and install the MotionCrate Script into your After Effects>Scripts folder. 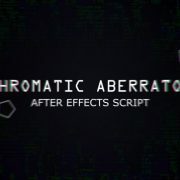 If your Fire, Smoke or other VFX Element is pre-keyed, you will need a solid matte for the script to function smoothly. 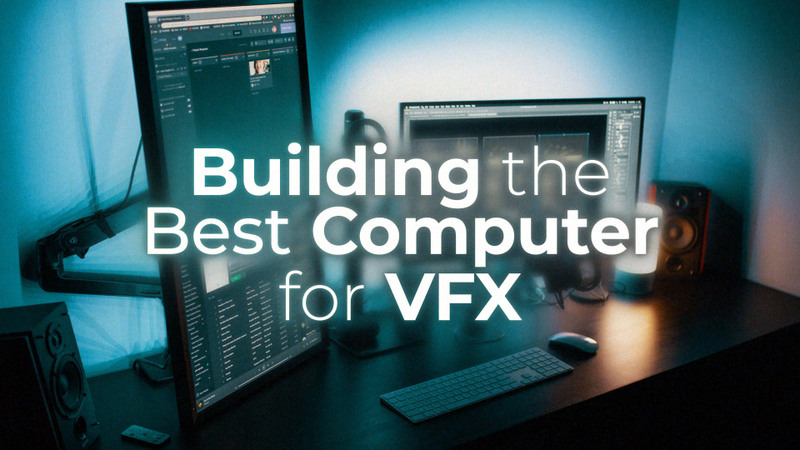 Create a new solid and drop it beneath your VFX element. Precompose your Solid and your VFX Element together. Navigate back to your main composition so you are no longer in your precomp. Select the ‘Setup Endpoints’ button. This will create a null with 2 points, Top and Bottom. Move those points to their respective top and bottom of the solid you have masked out. Enter the number of Nulls you would like to create. 3 is the minimum recommended. The smoother you want your reaction curve, the higher the number of Nulls. We do not recommend more than 7 for any purpose. Hit the Create Nulls button. Ignore the Wide Elements button. 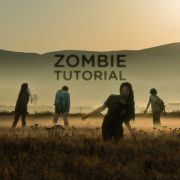 If you have a wide-based VFX Element, watch the video above to learn how to use the MotionCrate Script with it. Then enter the amount of Wind, Wind Turbulence, and Delay you would like. You can always adjust these settings later when the Control Null is generated. Select your precomp with the VFX Element and solid. Find your Puppet Pin tool. You need to put one pin for every Null you generated. Place the Pins approximately at the top left of each null. Note: Ignore the Endpoint Selector Null, which is usually in the center and Red, when placing your pin points. 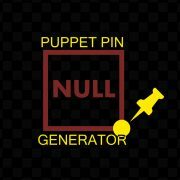 After placing your Puppet Pin points near the top left of each null, hit the Generate button. You may see the image shift as the puppet pin points jump to the null points, but if you were close with your puppet pin point placement, the shift should be minimal. There will be a Source null created. If you don’t see the null names, select ‘Layer Name’ above your layer window. The Source Null controls all the movement. If you are tracking to an object or person, you will want to parent your source null to that position. The Control Null allows you to fine tune your Wind, Wind Turbulence, and Delay settings. If you push any of these settings too far, the effect tends to degrade. And that is how you use the MotionCrate Script! https://news.productioncrate.com/wp-content/uploads/2018/07/MOTION_CRATE_SCRIPT_THUMB.jpg 825 1500 Chris Kelly https://news.productioncrate.com/wp-content/uploads/2018/07/Production-Crate-Logo.png Chris Kelly2018-07-13 15:28:532019-01-05 15:35:46MotionCrate Script - Realistic Motion Reaction! New Front-Facing Shockwaves! Use Forced-Perspective to Make a Giant!